There’s masses to see and do in Dorset, from spectacular natural scenery and geology to fascinating wildlife and plants. 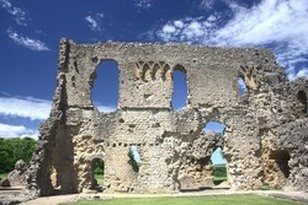 And if that’s not enough, you can explore Dorset's proud and sometimes troubled history - ancient, modern and literary! 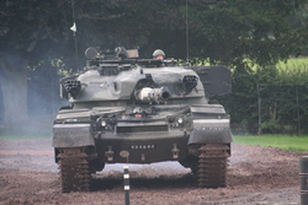 Dorset is rich with top-class attractions. 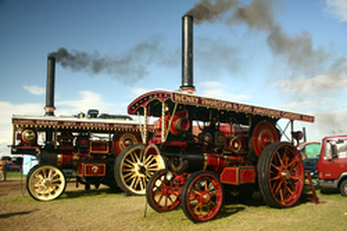 From full-blown family days out to museums and historic houses. There's more to explore in Dorset than you might imagine! There's masses to do in Dorset with something to suit all tastes - from the great outdoors and seafaring to more scenic and literary appreciation of this magnificent County! 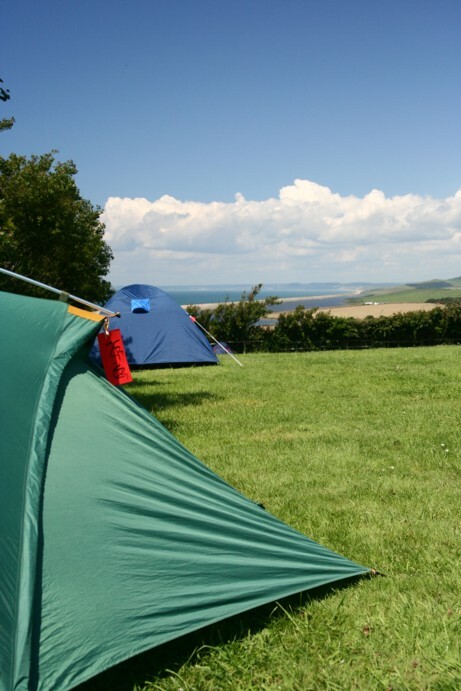 If you’re looking for a great place to camp or caravan, Dorset could be for you. There’s plenty to see and do and a wide range of fabulous places to pitch or unhitch. ﻿Dorset has some fantastic beaches and coastline to explore. Whether you’re looking for somewhere to swim, play in the sand, walk, fish or simply sit and marvel at the seascape, you’ll find what you’re after somewhere along the wet edge of Dorset. If you’re looking for an historic castle to explore, Dorset might not be the first place that springs to mind. And yet this beautiful county has plenty to choose from. If you like camping, you’ll love Dorset. Whether you’re a year-round outdoor pursuits fiend or a fair-weather summer-sun-lounger Dorset has something and somewhere for you to explore. 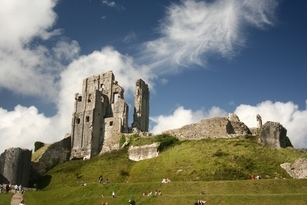 From great natural beauty to great holiday attractions, Dorset is as varied as it is interesting and exciting. 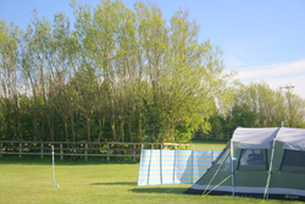 Dorset Camper seeks to bring you some of the best of Dorset’s campsites and caravan parks along with a taste of the feast of sights and activities that await you. 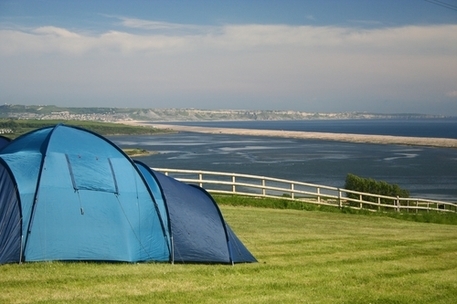 If you haven’t tried camping in Dorset yet, this a great place to start. If you have, you’ll already know how great it can be, but maybe Dorset Camper can help you find something or somewhere new to make your next Dorset-adventure even better! 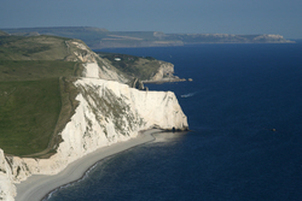 There’s plenty to explore in Dorset and on Dorset Camper. So take a wander and don’t forget to let us know what you think. Get in touch and tell us your views of the web site, of Dorset or of places you’ve been within it. And if there’s somewhere you think should be on this site, why not tell us about it or invite us to come and see it for ourselves! 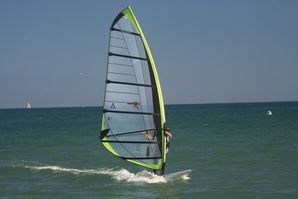 We’ve already tried and tested a range of places, attractions and activities throughout Dorset and just over the border. We know not everywhere we’ve been will suit every taste, but that’s the beauty of Dorset. It is definitely not one-size-fits all! If you come to Dorset for the beaches and coast, we’ve listed some of the key places you might enjoy exploring. We haven’t listed every beach and cove, but we’re working on it! Meanwhile those with an interest in history ancient, modern or natural should find sights and activities to energise and entertain minds young and old on the “Attractions” and “Places to See” pages. Some places and activities we’ve listed are “pay to enter”, but there’s also masses you can do for free! ​Dorset Camper is a work in progress. So much is happening in Dorset with so many things to do, it could never be anything else! We like it that way. We hope you do too! 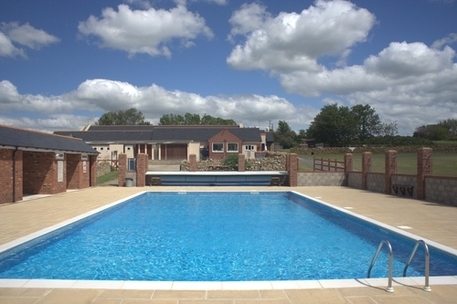 Spectacular views await those camping at Sea Barn Farm. Possibly Dorset's most beautiful coastal camping park. West Fleet Holiday Farm is a hit with families thanks to the outdoor pool and family entertainment in the peak season.